Today we visited Omura City’s superintendent of the board of education. The courtesy visit was the first “real” activity in our program, given that the previous day’s schedule was all orientation and preparing for the Arigato Event. Furthermore, the occasion was advertised as being quite formal, which made us quite nervous during the morning of our visit. Despite our nerves, the courtesy visit was a success. 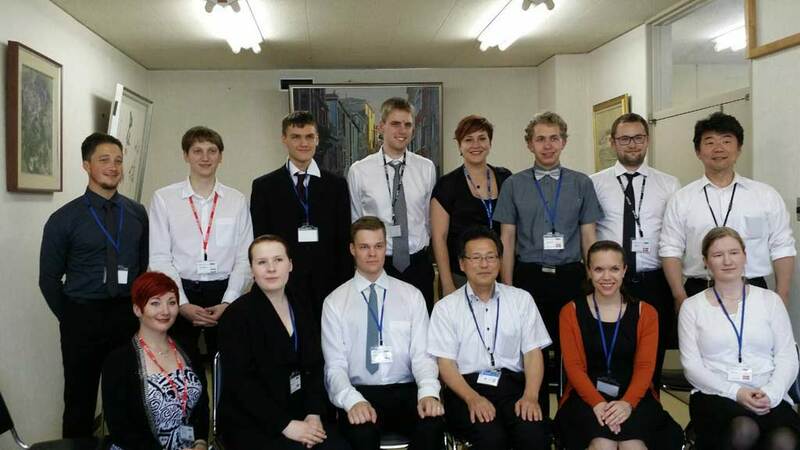 After brief introductions we talked a lot about education in Omura, Japan and Japanese culture in general. The superintendent was very helpful and supportive when we talked about how we wanted to learn more, and more intimately, about Japanese culture. With his encouraging words we felt ready for the 12th of June and our first visit to a local elementary school.